Online presentations are gaining more and more popularity these days because they serve the purpose of distance learning with ease. Most of the professionals these days are searching for some of the best software tools that can assist them for development of classic online presentations. It is essential to create content that can catch viewer’s eye during online presentations so you must pick a tool after huge analysis. Here we are going to talk about 9 major online presentation tools that can be accessed for classic results. This classic slide editor can be accessed online with all potential features. 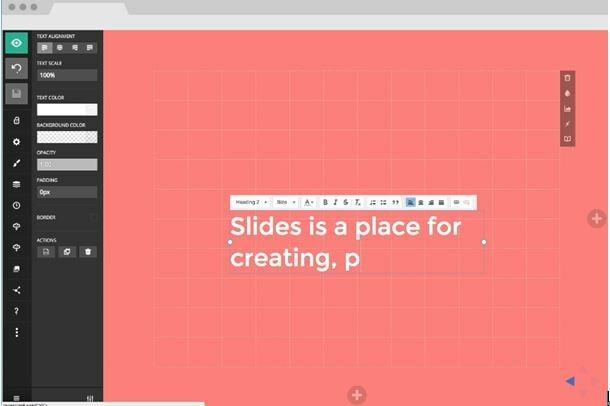 You simple need to visit your browser and initiate search for Slides professional slide creation tool. The traditional online platform is really useful for development of interactive presentations. There is no need to download anything on your device to clutter your memory space rather you simply need to go online and everything can be managed there. Everything that you create on Slides platform will get automatically stored in your server storage and it can be later accessed from any location with ease. Start your first slide with its free sign up process. This is a creative platform for those who want to excel with their work. 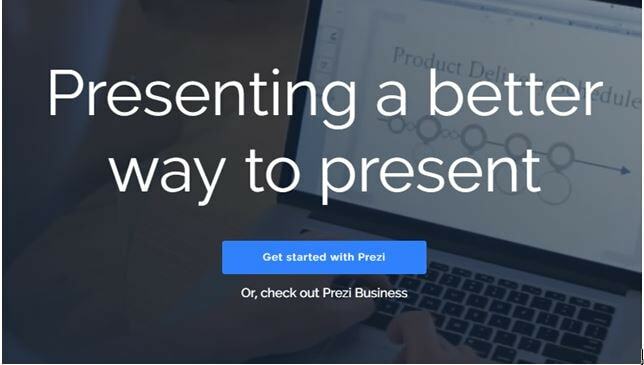 The best part is a rich blog maintained by Prezi that can help you to learn new tips and tricks to develop interactive presentations. It is well known as a cloud based software tool that can be accessed from any location with ease. As soon as you click on this tool you will get your white space with slides and templates can be selected from huge collection available in library. The zooming effect presentations are gaining more and more popularity these days Prezi serves with best results for all your advanced needs. Those who are curious to develop eye catching presentations with lots of images and graphics in between the slides are advised to pick canva for their needs. You can sign up for free using your Facebook or Google account and then loads of templates can be accessed for easy presentation creation. Paid subscribers are able to access complete features sand templates of canva whereas free users gain access to basic features. 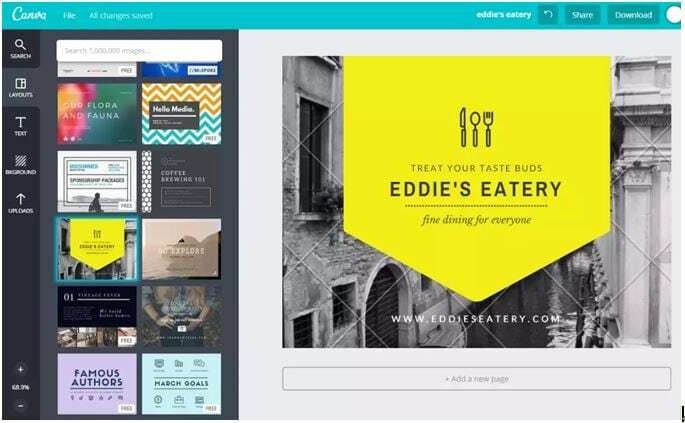 Canva is a user friendly platform that is hosted on cloud and can be accessed from desktop as well as mobile devices with ease. 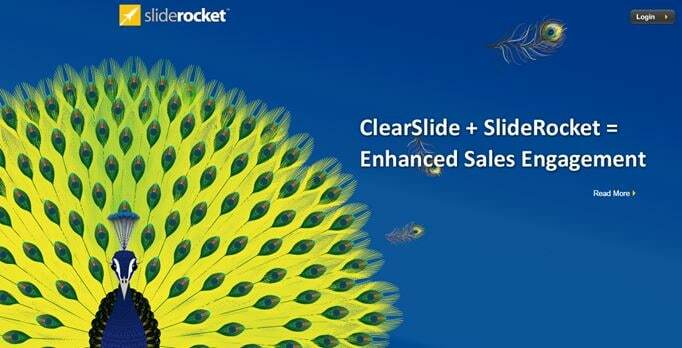 If you are searching for a tool that can enhance your sales engagement then it is good to go for SlideRocket . It can also be accessed from mobile devices and users will need to spend just a few minutes for creation of awesome presentations. Its easy customization options can assist you to develop interactive pages that can grab complete attention of viewers during your sessions. Many educators love to use this tool for their online tutorials. The three step process of Emaze - “create, share and explore” is loved by all professionals as well as beginners. 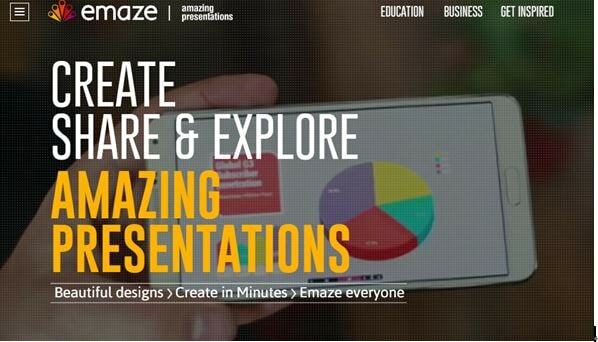 It is possible to design highly customized presentations by utilizing beautiful designs of Emaze. Users can easily login with their facebook login ids and right after the successful sign up process you can easily start your presentation work. There are unique sets of templates for educational needs as well as for business needs. Many people love to use this software tool for storytelling needs because it can maintain engagement between listens and educators with its classic tools. Various new features are updated to this platform every month and users can access them for free with ease. Sign up for free using any of your mobile device or desktop unit and start developing impressive presentations on Swipe . Just a single swipe on screen will lead you to collection of impressive tools and everything can be kept under control during whole process. Swipe gives you better way to pitch your thoughts with its wide deck of templates. Presentations created with Swipe can be used for conferences, meetings and face to face communications. Users are advised to keep on updating their software to access all new features of Swipe. Clearslide inspires its users to have healthy communication with their customers or students. It is now possible to amaze your viewers with your content in every meeting or by every mail because rich features of ClearSlide will make everything interesting for you all. This tool is popularly used for sale engagement, analytics and for communication or content delivery. It is possible to organize things the way you like with transformable platform of Clearslide. 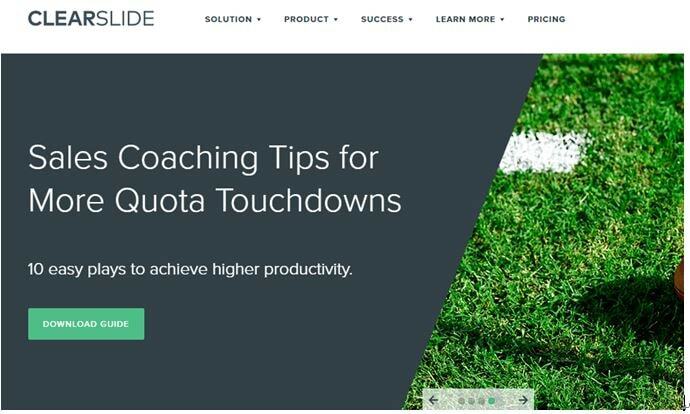 Find some time to boost your sales as well as productivity and boost your teams to stay inspired with every next project. You can try it for free with 30 days trial version. 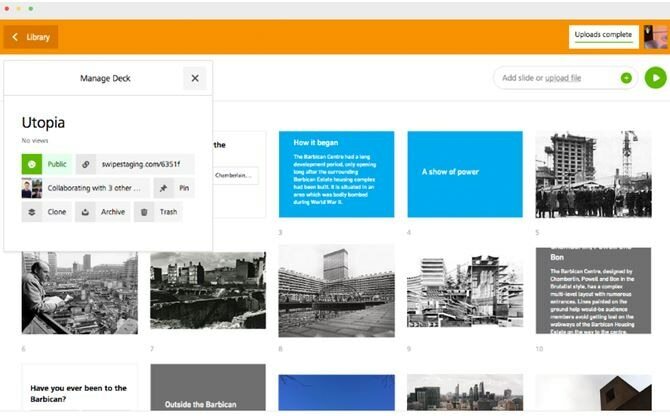 You can develop so many impressive stories and slides using Zoho Show platform. 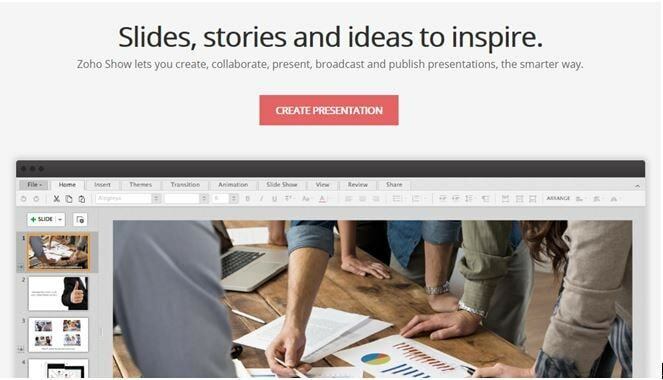 It helps users to present, create, collaborate, publish and broadcast presentations as per their need. Everything on Zoho Show can be managed in much creative and smarter way. You will definitely get so many stunning ideas for slide development and things can be further edited to create personalized effects. As Zoho works over internet so you can access it anytime or anywhere without any compatibility related issue. All that you need to do is go online and start your work. Visme is widely used for development of presentations, web content, reports, infographics, web content, wire frames and product presentations. This online software tool allows users to develop impressive visual content right from their browser. The easy to use editor tool of Visme makes everything attractive. All your creations stay safe on servers and you can access them later from anywhere. The settings and features are easier to manipulate as per need of presentation creator. Visme is widely used by educators, business owners and sales experts for development of feature rich content. It is free and extremely easy to use.